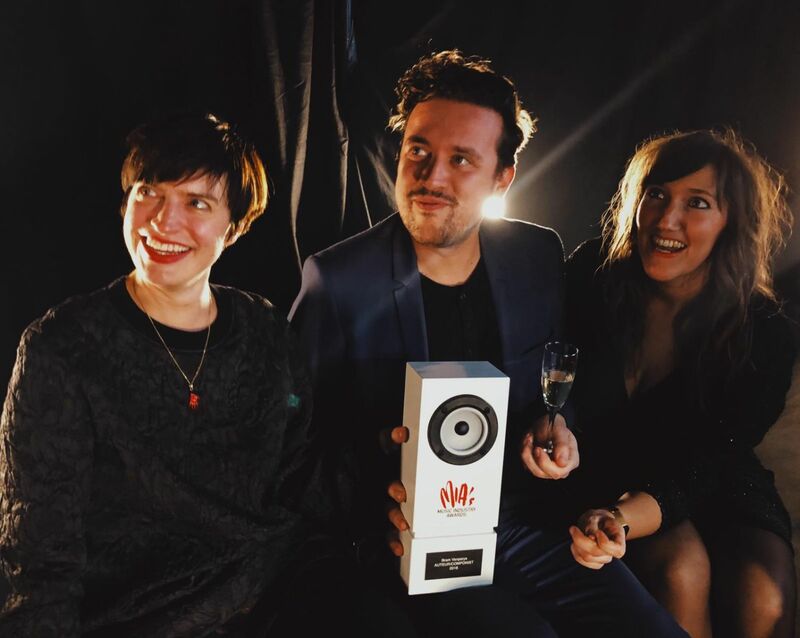 Unday Records was nominated for 5 Belgian Music Industry Awards in the categories 'Alternative', 'Artwork', 'Writer/Composer' and 'Musician' with The Bony King of Nowhere, Faces on TV, Bert Dockx and Madensuyu. We were able to bring the award for 'Writer/Composer home! Congratulations to The Bony King of Nowhere, Bram Vanparys.